Getting your backyard right has so many advantages. It increases the value of your property. It also gives you a wider space to enjoy the outdoors. It can even brighten you day, just by having something pretty to look out onto while you are doing the washing up. That’s why you should have a garden that rocks and here’s how to get one. First of all, a contrast in texture can work wonders in a garden, so why not try a rockery? There are simple to build and relatively cheap too. You can even use stones and rocks from other parts of your property if you don’t want to buy new ones. One of the best things about having a rockery garden is that the plants that grow in that type of condition are very hardy. That means they don’t need a lot of attention once they have been planted. Remember that plants like this are used to growing in harsh environments like a mountain sides. That means that they are fairly indestructible, as long as they don’t get too much water. Good things to plant in your rockery are succulents, which are super on trend at the moment. 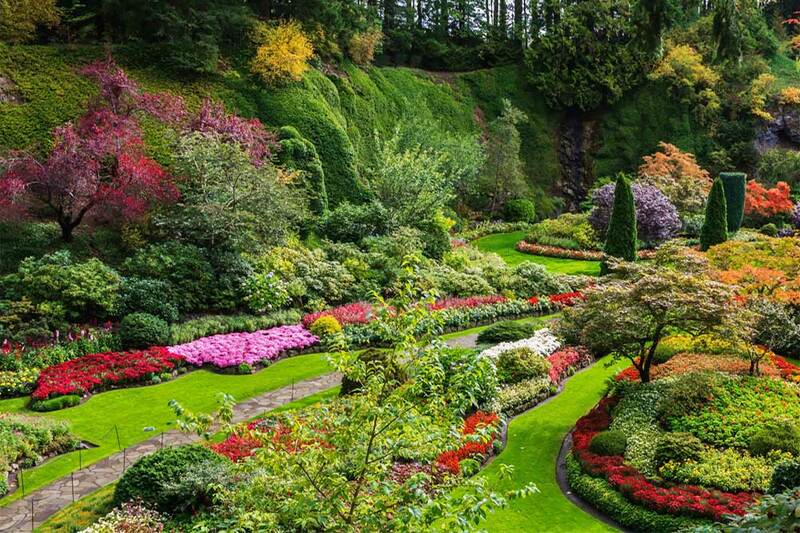 They provide some lush green foliage to a rocky garden, giving it a very pleasant aspect. You can read more about how to do this at http://www.doityourself.com/stry/design-a-rock-garden-with-succulents. The next thing you can do to rock your garden is to get a summer house. This provides a great base for you and the family when you want to spend your time outdoors. Its also allows you some shade to escape to in the heat of the day, which is better for you families health. Others ways to use a summer house, include as an art or craft studio or even a meditation retreat, for when you really need some time on your own. A super simple way of rocking your garden that doesn’t cost too much is to give it a hidden glade feel by planting wildflowers in the beds. Team this up with some twinkling fairy lights and you’ll be all ready for your own production of midsummers nights dream! Get some more great ideas on what to do with your backyard at https://backyardville.com. 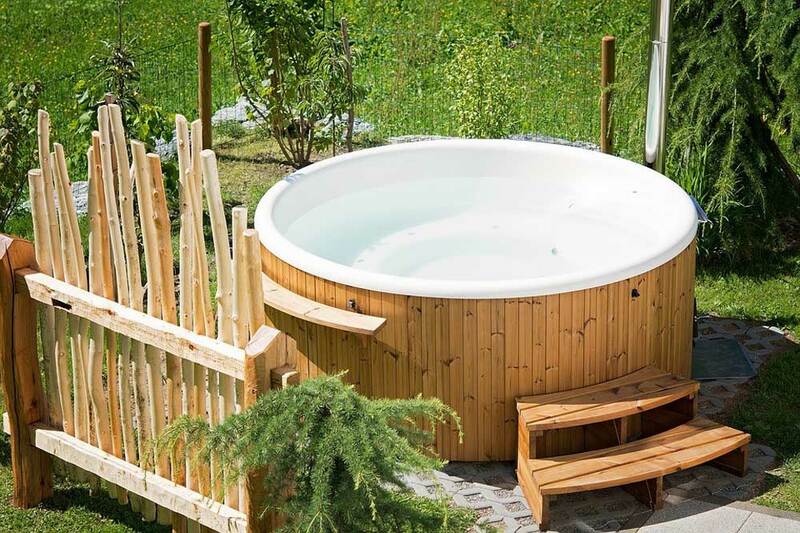 Another simple but luxurious way to rock your garden is to get a hot tub. These are small tubs or pools that heart and aerate the water. They are fantastic for bathing in on hot or cold days because you can adjust the temperature of the water. It is, of course, more expensive to have a permanent tub installed in your garden and you will need to get in plumed in professionally. Most people that have a permanent tub choose to put it on a deck so that there is a comfortable space to step onto when you exit the tub. You can also hire movable hot tubs, which inflate to hold the water. This is a nice idea if you have houseguests, or you want to celebrate a special occasion in style like an anniversary or birthday. Settling Down In A New House? Check Everything First!